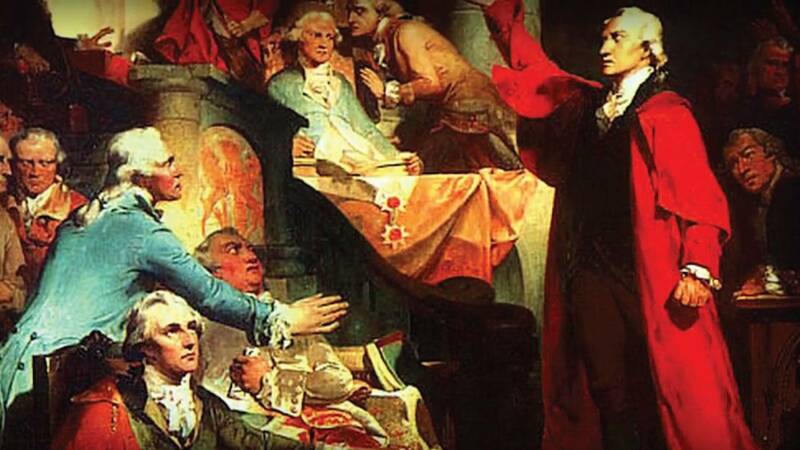 When we think about Independence Day, we naturally think of the American Revolution. In this Crash Course lesson, students will learn about the brambled beginnings of the war; they'll learn that the Revolution was not about taxes – or tea. It was about parliamentary representation. John Green teaches students about the events that led up to the Revolution, including the Seven Years War, the Boston Massacre, which occurred on March 5, 1770, and the Battles of Lexington and Concord, which started on April 19, 1775, more than a year before the “official” start of the Revolutionary War. They will also learn about the complicated mix of taxes, royal decrees, acts of parliament, colonial responses, and various congresses that culminated with the Declaration of Independence.